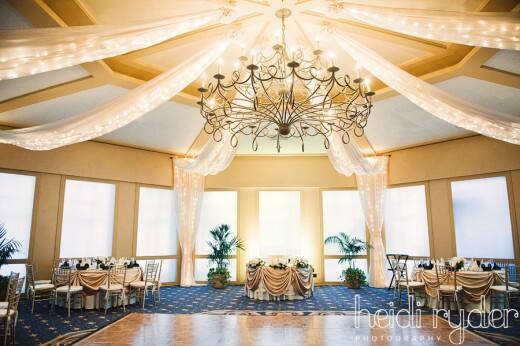 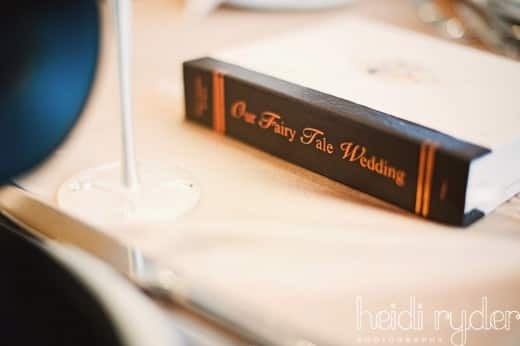 Steve & Ashley are back- this time with their Disney's Fairy Tale Wedding! 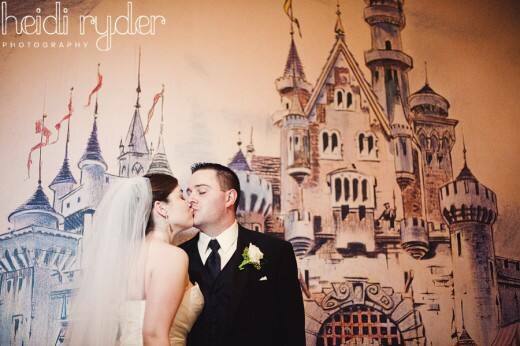 If you missed their Disneyland engagement session last week, be sure to check it out here. 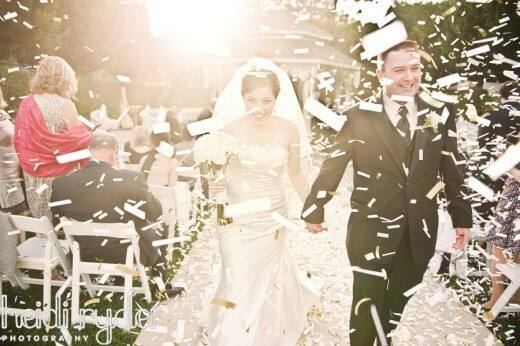 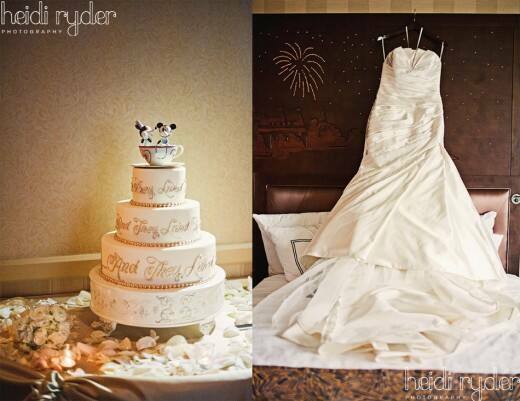 Confetti shots are hard to get, but Heidi Ryder Photography captured the moment perfectly! 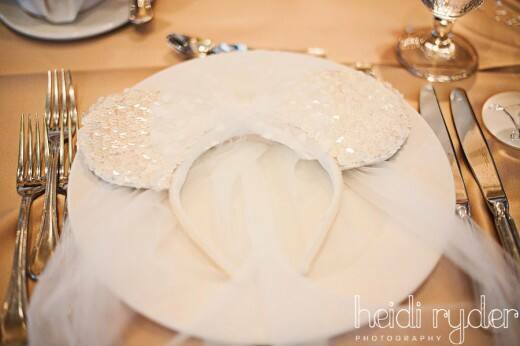 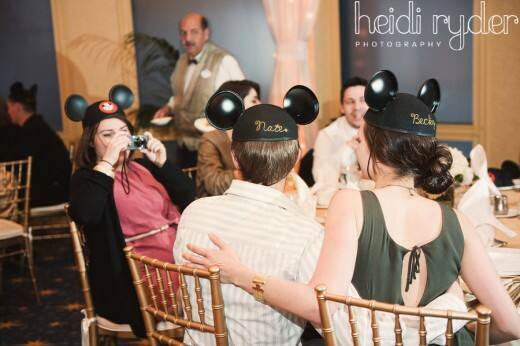 I love the touch of bridal ears and top hats at the reception's place settings- it encourages guests to interact with one another and makes for a great photo op.